For all ereaders, PC's. android tablets. Works best with adobe software. Plant Heritage New Zealand looks at the unique characteristics of New Zealands plants, what makes them so special. It delves into the origins and evolution of the plants, myths, stories and proverbs associated with them, and their many uses as a natural resource. Part 1 introduces us to the nature of New Zealands extraordinary plants. Here we learn about speciation, taxonomy, growing and dispersal patterns, and what exactly makes a plant a New Zealand plant? How have plants grown and adapted in New Zealands very distinctive climate? 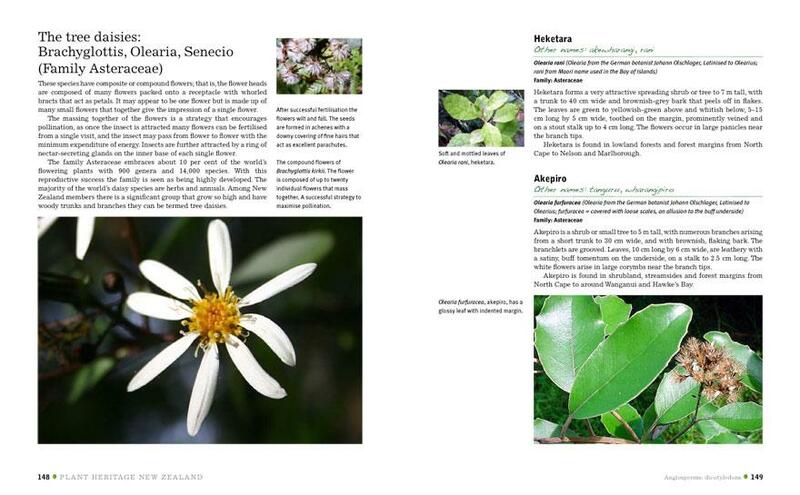 Part 2, the main section of the book, presents a selection of trees, shrubs and flowers, their classification, names, botanical description, traditional and modern uses, cultural heritage and significance to Maori. The stunning photography highlights the beauty of the plants, as well as helping with identification. Plant Heritage New Zealand has over 300 photographs. 110 New Zealand plants are described by height, leaf shape and size, flowering pattern, fruit type and ecological distribution. There are 60 whakatauki or sayings/ metaphors pertaining to the plants, which demonstate many of the cultural qualities New Zealanders have evoked surrounding the plants. It is an ideal book for the school library to support student projects or at home as a reference. 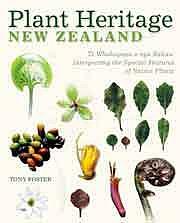 Travellers or tourists to New Zealand will find the book useful in making sense of New Zealand's intriguing flora. This book is terrific! A botanical reference book with beautiful photography. I loved reading this book on the iPad as the ease in which you can scroll through the book made my experience so enjoyable. This book has so much interesting information that I found my knowledge in botany and also New Zealand's cultural heritage, (particular the Maori people) increasing the more and more i read. A must for anyone with interest in New Zealand's unique and intriguing flora. 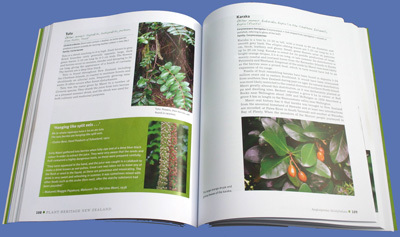 Great reference to New Zealand's unique flora, full of quality information and photographs. 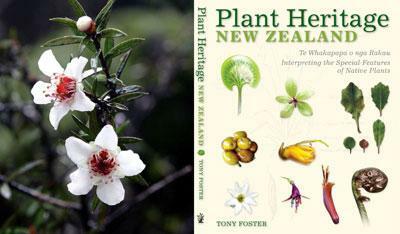 An authentic and lively description of New Zealand's native plants. 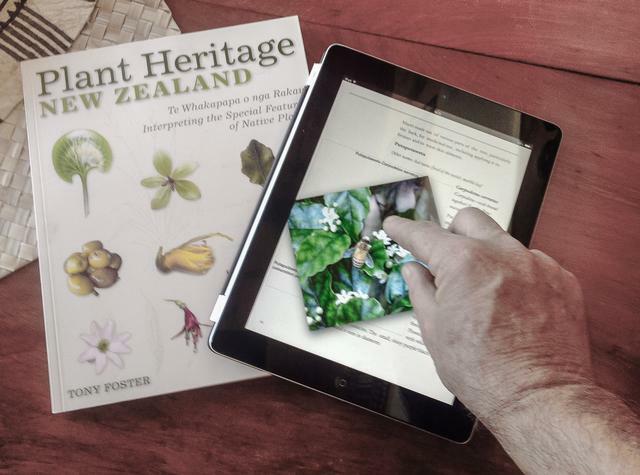 Good photo's, insightful linkages to the history of New Zealand and commentary on the relationship between the Maori and the interesting and at times awe inspiring native plants.